MREA members elected four directors to the MREA Board during December board elections and a fifth was re-appointed in her role. These directors began representing Greater Minnesota schools in their membership zone effective Jan. 1. The first board meeting will be February 20-21 in Shoreview. Jim Ferden. Michelle Rinke Koch and Jim Jensen are new to the MREA board of directors. Maydra Maas and Karen Jacobson are continuing their service on the board. Jim Ferden is a school board member for Win-E-Mac Public Schools, where he has served for 10 years — 9 as board chair. Win-E-Mac district serves the communities of Winger, Erskine, McIntosh, and Mentor. Jim was born and raised and has lived most of his life in the area. He is a bank examiner for the Federal Deposit Insurance Corporation and serves on the board of Region I Information Management Services Cooperative and Garden Valley Technologies. His goal is to preserve and improve the quality of life for the area’s residents and future generations. 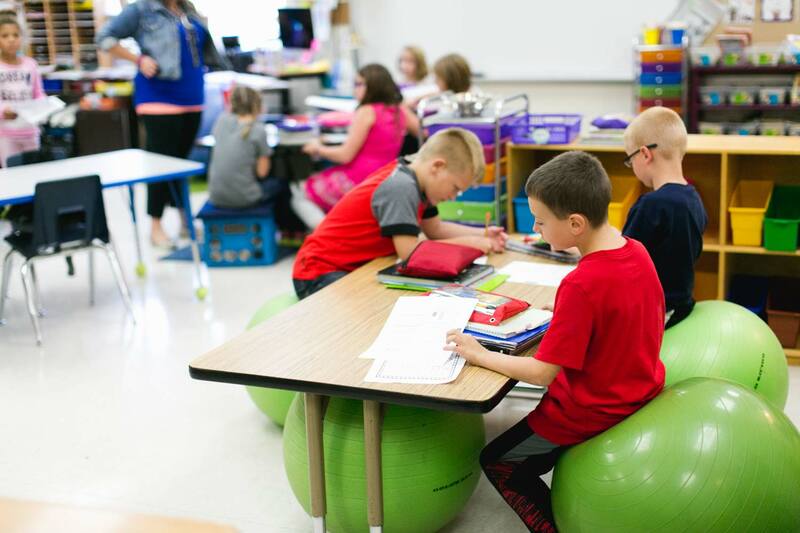 Michelle Rinke Koch teaches second grade at Menahga Schools, where the district’s student enrollment has grown by more than 35 percent in seven years and it now educates over 1,000 students. In addition to her classroom responsibilities, Michelle serves as UNC Warrior Head Speech Coach and Elementary Student Council (SWAT Team) Advisor. She is also active with Elementary Leadership Team (PBIS), Menahga Dollars for Scholars, and Minnesota Food Share. Jim Jensen is serving his 12th year on the school board for Triton Public Schools, which serves about 1,150 students. As part of his school board responsibilities he serves on technology and personnel committees and is the legislative liaison. He is retired from the Dodge County Sheriff’s Office, where he was a D.A.R.E. Officer, School Resource Officer in three school districts, and Sheriff. As Sheriff, he worked on school safety and chaired a committee working with agencies from all over the state. Jim looks forward to representing rural Minnesota schools on the MREA Board and in St. Paul. Maydra Maas was elected to a 4-year term on the MREA Board after completing a one-year appointment for 2018. She is a proud champion and board president of Westbrook-Walnut Grove Schools, serving Revere, Walnut Grove, Westbrook, and Dovray communities. Her grandchildren are 4th-generation graduates of WWG. Maydra and her family operate Maas Dairy and were honored as a University of Minnesota Farm Family of the Year. A retired nurse practitioner, she volunteers with American Dairy Association, Southwest-West Central Service Cooperative, Western Mental Health Center, American Red Cross, and Minnesota Service Cooperatives. Karen Jacobson was reappointed by the Board to a second 4-year term to serve 2019-2022. 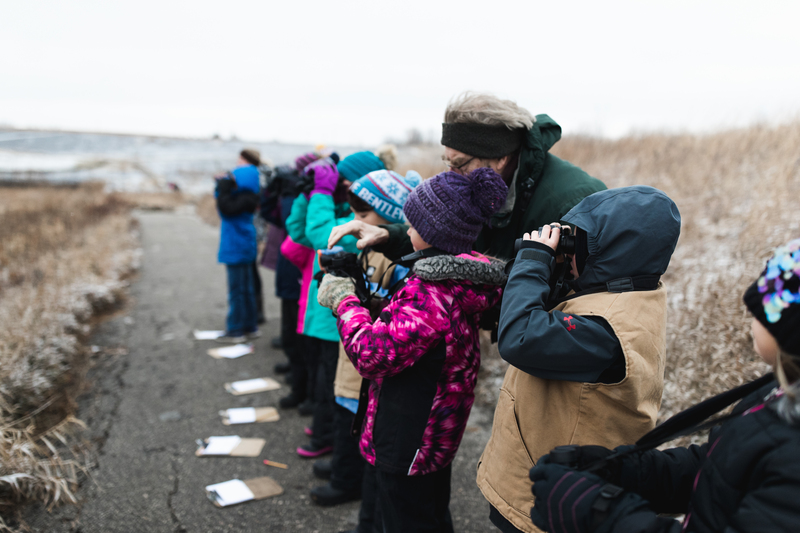 Since 2007, she has been executive director of Minnesota River Valley Education District, a consortium of Benson, Dawson-Boyd, Lac qui Parle Valley, Lakeview, Minneota, Montevideo, Ortonville, Renville County West, and Yellow Medicine East school districts. She started as assistant director in 2001. She previously worked for Southwest Initiative Foundation and Minnesota Extension Service. She served as MREA Board Secretary-Treasurer in 2018 and is a volunteer pole vault coach for Montevideo Schools.